This site is provided by Sienna Ecad Technologies on an "as is" and "as available" basis. Sienna Ecad Technologies makes no representations, guarantees, or warranties, expressed or implied, as to the accuracy, completeness, content, currency, suitability, and timeliness of the information provided via this website. To the full extent permissible by applicable law, Sienna Ecad Technologies disclaims all warranties, express or implied, including, but not limited to, implied warranties of merchantability and fitness for a particular purpose. 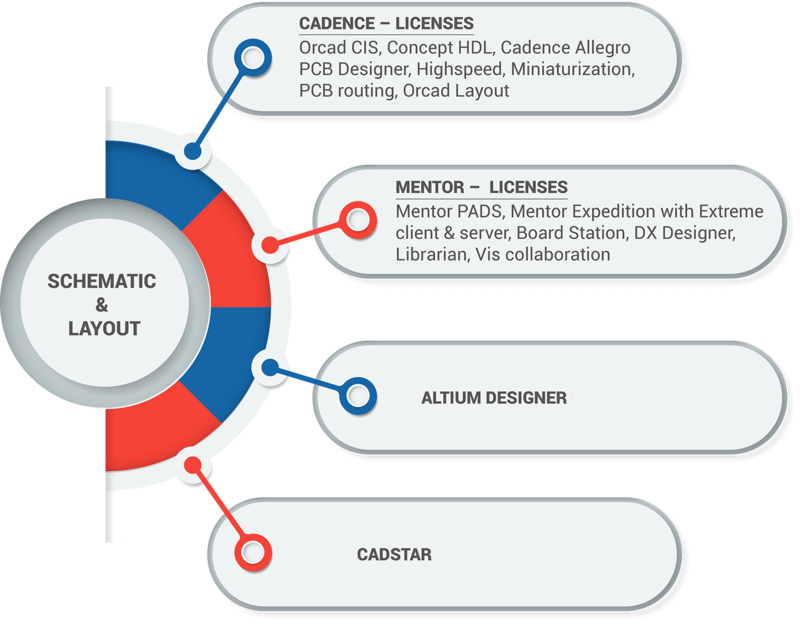 Sienna Ecad Technologies does not warrant that this site, its servers, or e-mail sent from Sienna Ecad Technologies are free of viruses or other harmful components. Sienna Ecad Technologies will not be liable for any damages of any kind arising from the use of this site, including, but not limited to direct, indirect, incidental, punitive, and consequential damages. Sienna Ecad Technologies disclaims any and all liability for any claims or damages that may result from providing the website or the information it contains, including any websites maintained by third parties and linked to or from the Sienna Ecad site. Sienna Ecad Technologies makes no effort to independently verify, and does not exert editorial control over, information or services provided on pages..
Sienna Ecad Technologies does not endorse any of the products, Vendors, Consultants or Documentation referenced in this website. Any mention of Vendors, Products or Services is for informational purposes only.